Capacity: 0’75 – 0’50 l.
Aroma: red fruits with balsamic notes and spice, cocoa and high roasts. 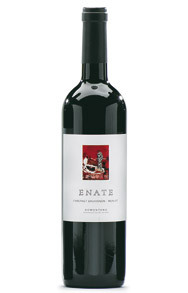 Taste: full-bodied palate, meaty, with sweet tannins. Very persistent finish. Pairing: game, casseroles and smoked produce. Grape: Tempranillo and Cabernet Sauvignon. Appearance: picota cherry red, very intense. Aroma: intense, smoky and spiced nuances, red fruit undertones. 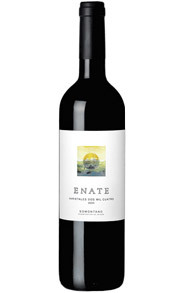 Taste: dense, meaty and with a long finish with toasted notes. Pairing: meats, smoked produce, casseroles and cheese. Capacity: 1’50 – 0’75 – 0’50 l.
Grape: Cabernet Sauvignon and Merlot. Appearance: medium robe cherry colour. Aroma: fruits of the forest, floral nuances, pepper and vanilla. Taste: smooth and rounded palate, flavourful finish with notes of high roast. Pairing: Roasts, meats and cheese. Also with fish in sauces. Appearance: intense red with flecks of garnet. Aroma: expressive, versatile and full of refreshing youth. 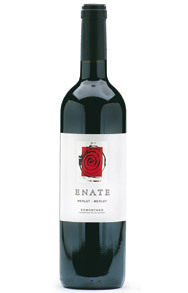 Taste: rich in nuances, red fruit and notes of caramel, strawberries and liquorice. Pairing: suits a wide gastronomic range, apt for all types of dishes. 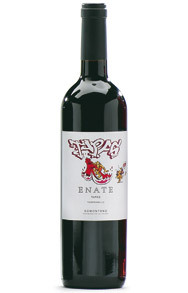 Aroma: intense and very fruity nose, blueberries, raspberries and pepper. Taste: meaty and full-bodied attack, agile and lively, long and flavourful aftertaste. Appearance: pale yellow colour with grey-green flecks. Aroma: complex and intense aroma of green apple, ripe peach, fennel and exotic fruits (guava, passion fruit), on a discreet mineral background. 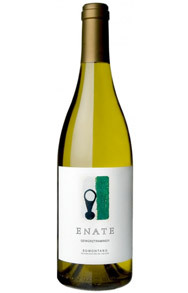 Taste: full-bodied palate, oily, with clean and fresh passage thanks to its sustained acidity. Slightly syrupy aftertaste. Pairing: Pastas, fish, shellfish and white meats. Serving temperature: 10 – 12 ºC. Aroma: complex and exuberant aroma in which the varietal character (nut, toasted bread) merges with notes of tropical fruit (pineapple and grapefruit), and with smoky nuances produced by barrel-ageing. Taste: its palate if dense and creamy, full-bodied and with fresh acidity which evolves towards an extraordinarily long and balanced finish, in which refined toasted undertones reappear. Pairing: oily fish, white meats, smoked produce and strong cheese. Aroma: its aromatic range is wide and exuberant, full of honeyed and floral nuances. 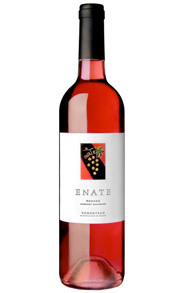 Taste: it is unctuous and velvety in the mouth, with emphatic elegant aromas of roses and species which culminates in a silky and all-embracing finish. Pairing: It is ideal as an aperitif and harmonises equally with strong cheese, fruit salads and exotic dishes. Serving temperatures: 8 – 10 ºC. Grape: 100 % Cabernet Sauvignon. Aroma: In the nose, the wine unfolds into a wide and complex aromatic range. 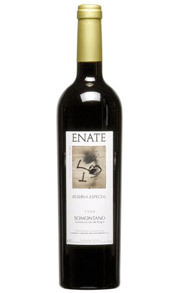 Taste: the palate is covered in tannins of great quality, long finish, with hints of toast and blond tobacco. Pairing: game, red meat, casseroles, cured cheese. Pairing: red meats, casseroles and game dishes. 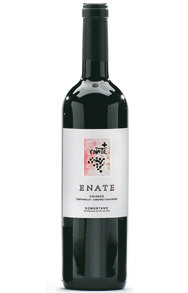 Grape: Syrah de Cregenzán and Shiraz de Alcanetos. 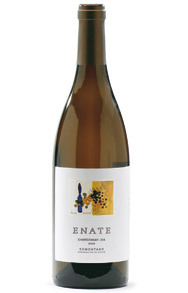 Aroma: red fruits, blue flowers and olives, on dairy and vanilla undertones. Taste: voluptuous palate, with noble and velvety tannins. Very persistent. Serving temperature: 16 – 18 ºC. 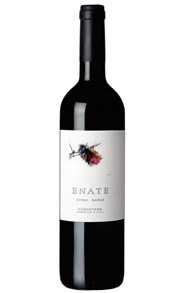 Grape: Merlot, Tempranillo, Cabernet Sauvignon and Syrah. Aroma: very expressive nose which combines notes of spiced and balsamic red fruits, on a background of toffee and praline courtesy of the barrel. 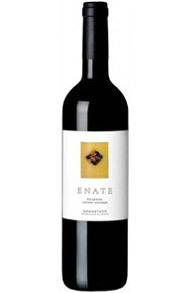 Taste: Noble and mature tannins guarantee an oily, full-bodied and flavourful palate. Of lengthy and flavourful aftertaste, with an all-embracing and elegant finish. 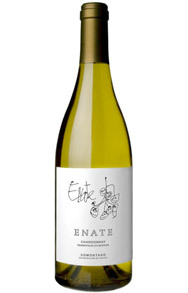 Pairing: Ideal with smoked produce, roasts and red meats.